We’re smack dab in the middle of strawberry season in Washington state, with raspberry season chomping at its heels. Our local farmers market has been stocked with the berries and I just can’t get enough of them. My go-to method of consumption is simple: hand to mouth. I pop berries like a G6. I hosted book club at my house this past weekend and had some juicy berries in the fridge to share. Instead of serving them up in a bowl, I wanted to come up with something a little more sophisticated. After all, book club is a classy affair. Adding balsamic vinegar to a fruit topping or compote is a classic strategy to give it a depth of flavor. The vinegar brings out the sweetness and flavor of the fruit, similarly to how adding salt to chocolate enhances its flavor. I think strawberries and nectarines are particularly good served up this way. For this recipe, I took this combination and used it as a bruschetta topping. I added a layer of goat cheese, as this cheese pairs particularly well with fruit flavors. I also can tolerate a small amount of goat cheese, which meant I could enjoy them too. The result was delicious and is just a tad bit classier than the typical strawberry recipe. You should definitely give it a try this summer. With its bright pop of red, this recipe would actually look great served up at a Fourth of July party. Directions: Dice strawberries. Combine in small bowl with balsamic vinegar and let sit for about 30 minutes. Meanwhile, slice your baguette into thin slices along the diagonal. Use a brush to lightly coat each slice with olive oil. Toast both sides of the bread under your oven’s broiler, or on the grill if you’ve already got it going for something else. 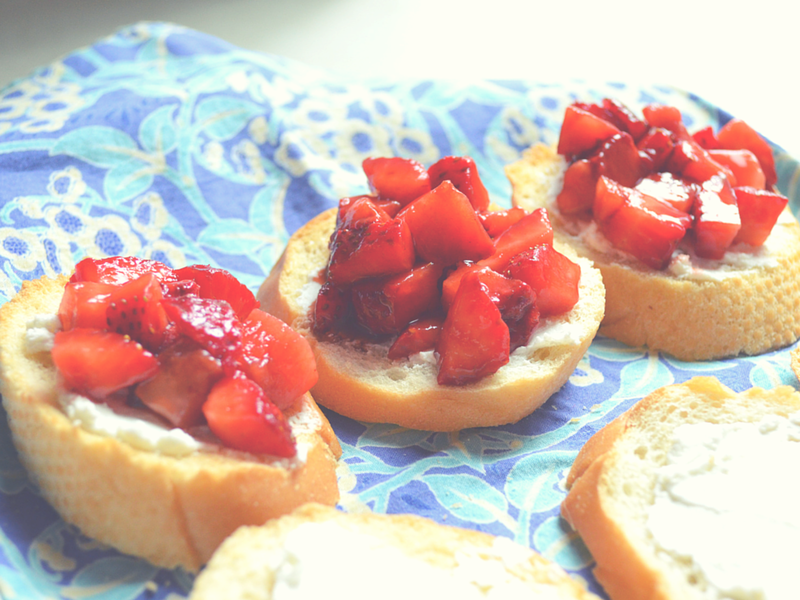 Once your little toasts have cooled, spread a layer goat cheese on one side and top with spoonful of the strawberry mixture. Make sure to strain out some of the liquid, as you don’t want the bread to immediately go soggy. 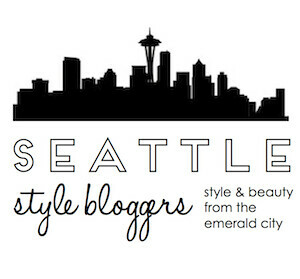 Ohhh I like this idea! Might have to try it out, super simple to make! You guys know me so well. I love some strawberries. I don’t care how I eat them, as long as I eat them lol. This looks amazing and I’m definitely going to make this soon. 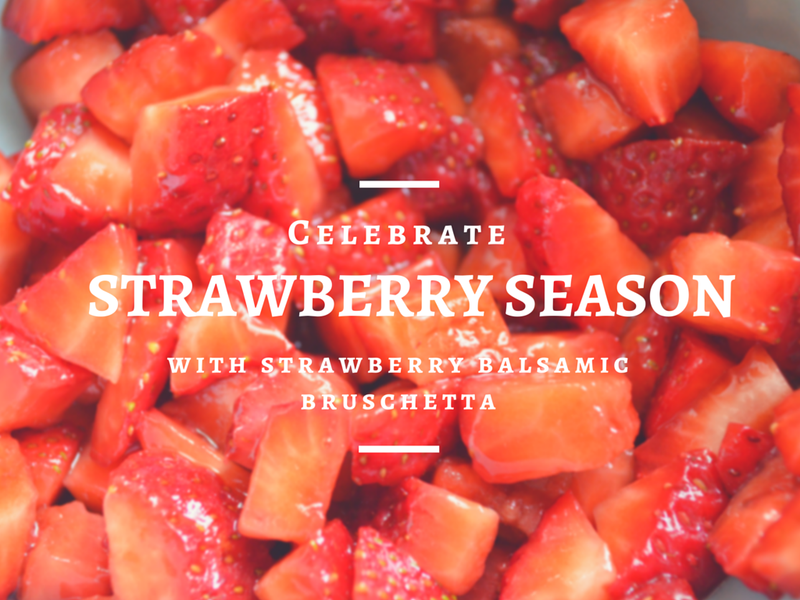 Strawberry balsamic bruschetta?? What a fun twist and sounds like a yummy summer treat!